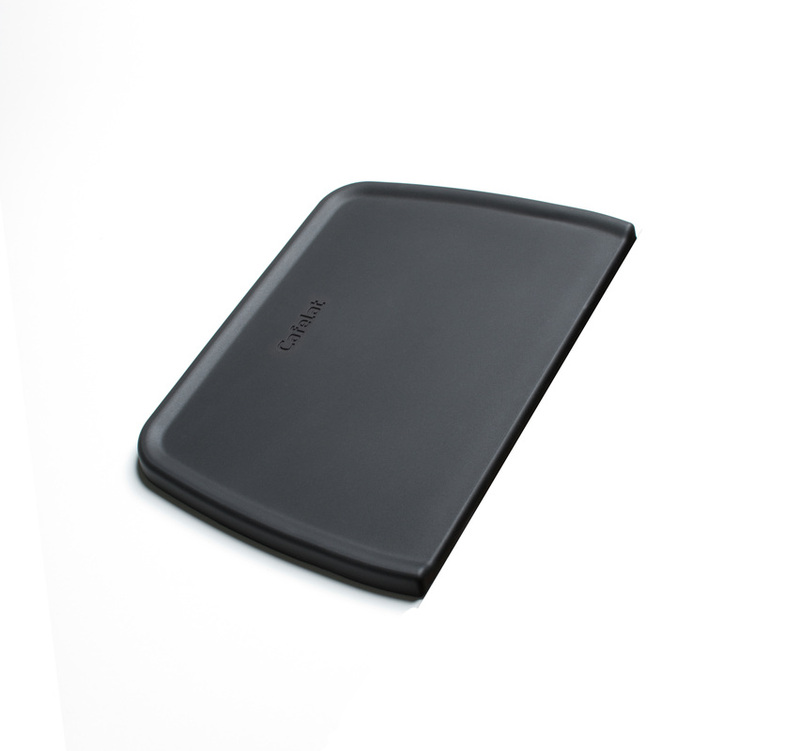 Cafelat currently has 3 different tamping mats to offer – the flat, our own unique corner mat and splat mat. Tamping mats are an essential must-have accessory for every barista, be it in a busy commercial setting or at home. 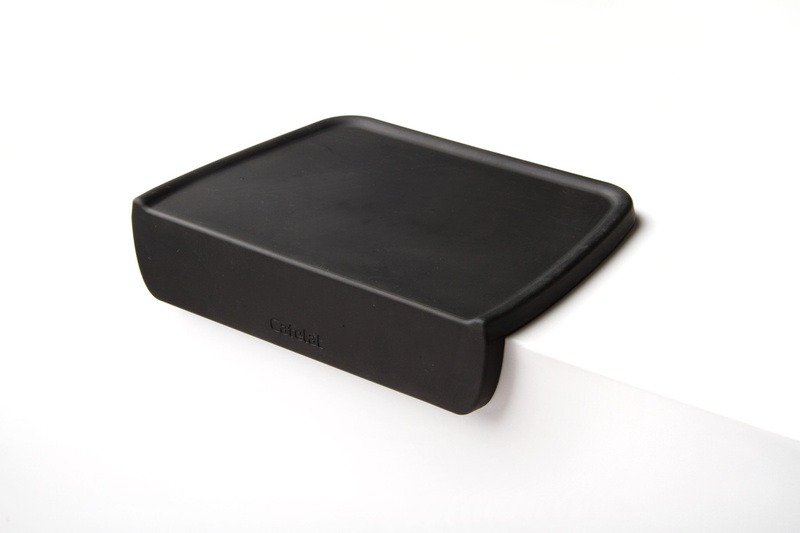 Sure you can buy a flat square of rubber in any hardware shop that would achieve a lot of the aims of our Cafelat mats, but more often than not these are smelly old bits of rubber that look awful. Our mats have been tested by us over the past 12 months for durability, have no odour or taste and thanks to Karina they look amazing. Flat tamping mats are a must-have accessory for every barista workstation. In busy coffee bars they give baristas much needed cushioning when tamping hundreds if not thousands of times per day and for the home baristas they prevent the wrath of a spouse when they discover the scratches made by the portafilters on expensive kitchen counters! Our attractive mat may also be pushed up against a grinder or even underneath the forks so that they can act as a tray to collect stray grinds from those messy dosers.